Victory Works: GWR County (1000 Class): Available NOW! 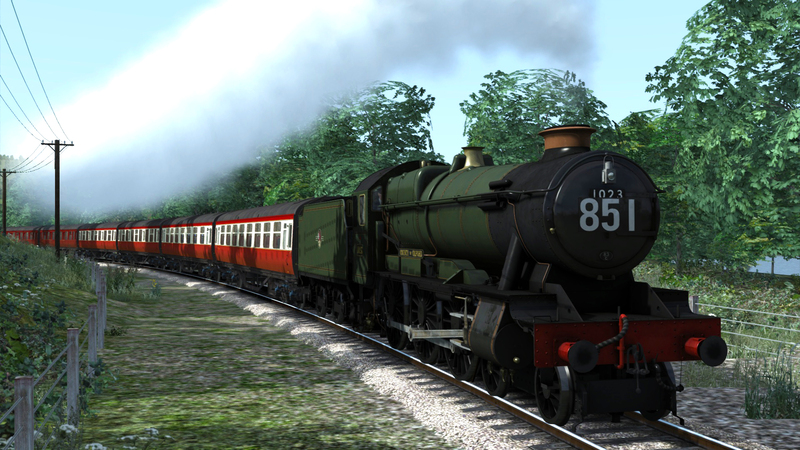 GWR County (1000 Class): Available NOW! Very nice engine! they're both powerful and fast! They shouldn't do. We tested them to the normal limits of "train spotting" distances in game but it can also vary on different people's PC's. Any chance of remodeling the Large Prairie into the 3100(Before becoming the 5100) and 3150 Classes? One day perhaps but it's not something we're planning in the near future.